One of my favorite cosmetics brands, IT Cosmetics has an exciting 4-piece collection debuting March 10, 2014 on QVC – CC Your Way to Beautiful Skin ($58.98 – QVC Item #: A253534). This collection features four of IT Cosmetics must-have beauty products that allow you to put your best [fresh] face forward this spring. Included in the IT Cosmetics CC Your Way to Beautiful Skin collection are: CC+™ Lip Serum Hydrating Anti-Aging Color Correcting Creme Gloss, Tightline™ Waterproof Mascara Primer, a super size (2.53 fl oz) Your Skin But Better CC+™ Cream with SPF 50+, and a Heavenly Luxe™ Plush Paddle Foundation Brush. The IT Cosmetics CC Your Way to Beautiful Skin 4-piece collection is the perfect collection for women who don’t like the look and feel of heavy makeup, and want the added bonus of applying makeup that leads to healthier and better skin. The Your Skin But Better CC+™ Cream with SPF 50+ UVA/UVB Broad Spectrum is a full-coverage color correcting cream, anti-aging serum, and broad spectrum SPF 50 + all-in-one, which means you no longer have to apply product after product to achieve healthy-looking, glowing skin. 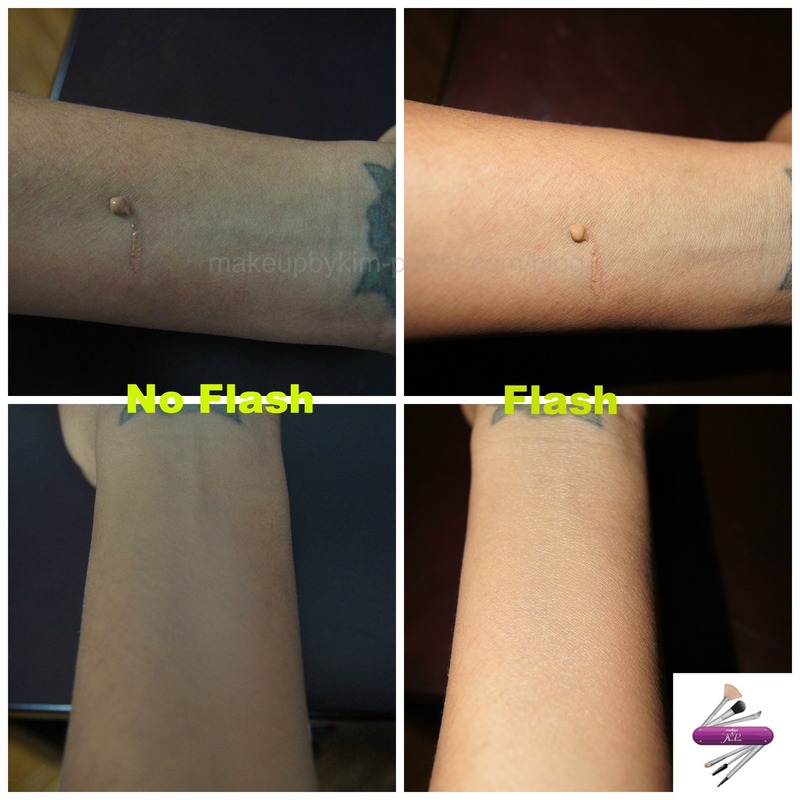 The Your Skin But Better CC+™ Cream with SPF 50+ isn’t heavy, and doesn’t look cakey, and as you can see from the swatches, it has great coverage, and does a good job of color correcting the blue-green area on my wrists. I know with darker skintones the concern with wearing products that contain Titanium and Zinc Oxide is flashback – I didn’t experience that. The Your Skin But Better CC+™ Cream with SPF 50+ comes in five shades: Fair, Light, Medium, Tan, and Rich. 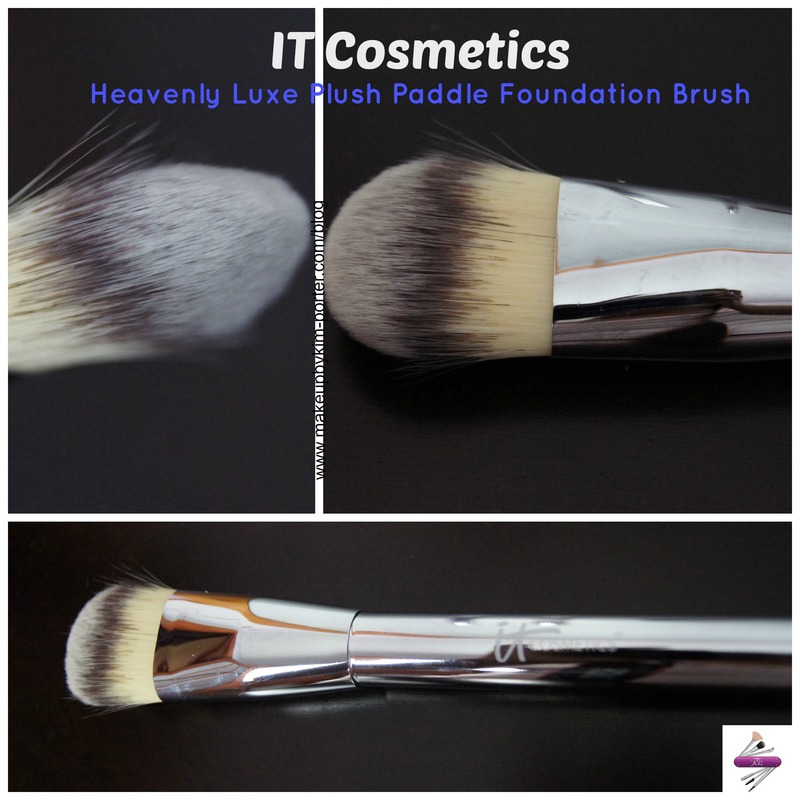 The Heavenly Luxe™ Plush Paddle Foundation Brush is a synthetic, but soft dense foundation brush that enables you to apply a smooth, even layer of the Your Skin But Better CC+™ Cream to clean skin or over your favorite moisturizer. The Tightline™ Waterproof Mascara Primer is a waterproof eyelash primer that lasts up to 12 hours. Using the Tightline™ Waterproof Mascara Primer isn’t that hard – you lightly and gentle press the Tightline™ Waterproof Mascara Primer wand along the root of your lash line to fill-in the gaps between the lashes for the look of added volume and definition. Finish your fresh faced spring look by applying the “ultra-conditioning” CC+™ Lip Serum Hydrating Anti-Aging Color Correcting Creme Gloss in shade “Love” for instant color correction , and a flush of color. The CC+™ Lip Serum Hydrating Anti-Aging Color Correcting Creme Gloss can be worn both day and night for improved hydration. 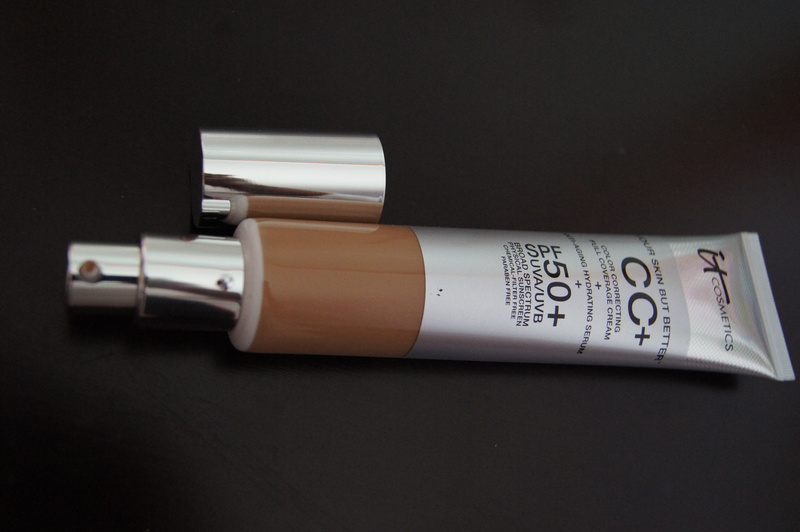 The CC+™ Lip Serum Hydrating Anti-Aging Color Correcting Creme Gloss is a good match for my brown skin; it looks natural, and smells wonderful. The IT Cosmetics CC Your Way to Beautiful Skin 4-piece Collection will be a t Today’s Special Value (TSV) on QVC. It will be offered at an impressive affordable price of $58.98, while supplies last, for oNE DA ONLY on QVC. , the QVC apps and QVC.com on Monday, March 10, 2014 from 12: 00 a.m. EST to 2:25 a.m. the following day. 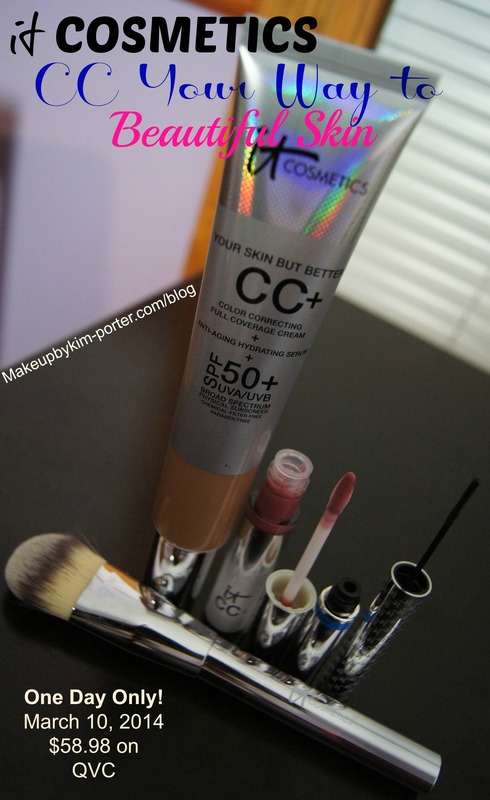 What do you think of the IT Cosmetics CC Your Way to Beautiful Skin Collection? I'm not sure. I will find out. I think Rich will work for you. Check Phyrra.net for swatches of all of the shades. Yum, that gloss looks fabulous!! That brush looks so fluffy! This is a great deal. I've almost finished my tube of their CC cream, it's amazing. 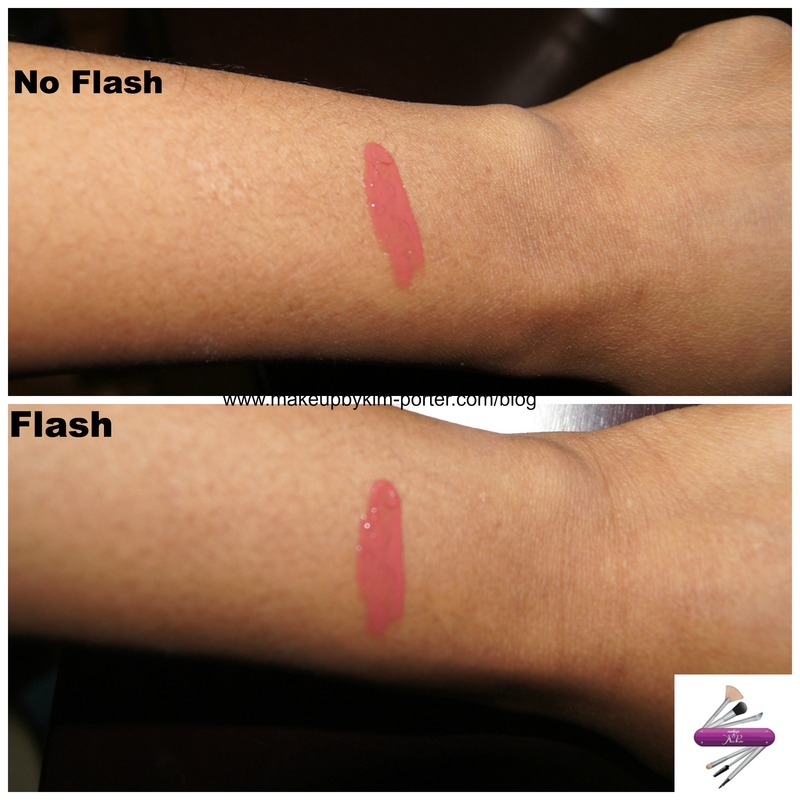 My recent post New KBShimmers for Spring 2014? Yes!!! I'm so excited to try this! I Love IT products! I am DYING to try out this CC cream! What an awesome deal! I've been wanting that waterproof mascara primer. I love IT cosmetics. I'm really excited about this since I love the IT CC Cream. It's the best one. I can't wait for the lipgloss. What a pretty color! Their CC cream is my favorite too! I love the CC Cream and the original Tightline. Looking forward to getting this! I want this! I hope I remember in the 10th! I have this coming to me in the mail. I'm so excited! I can't take my eyes off of that brush! 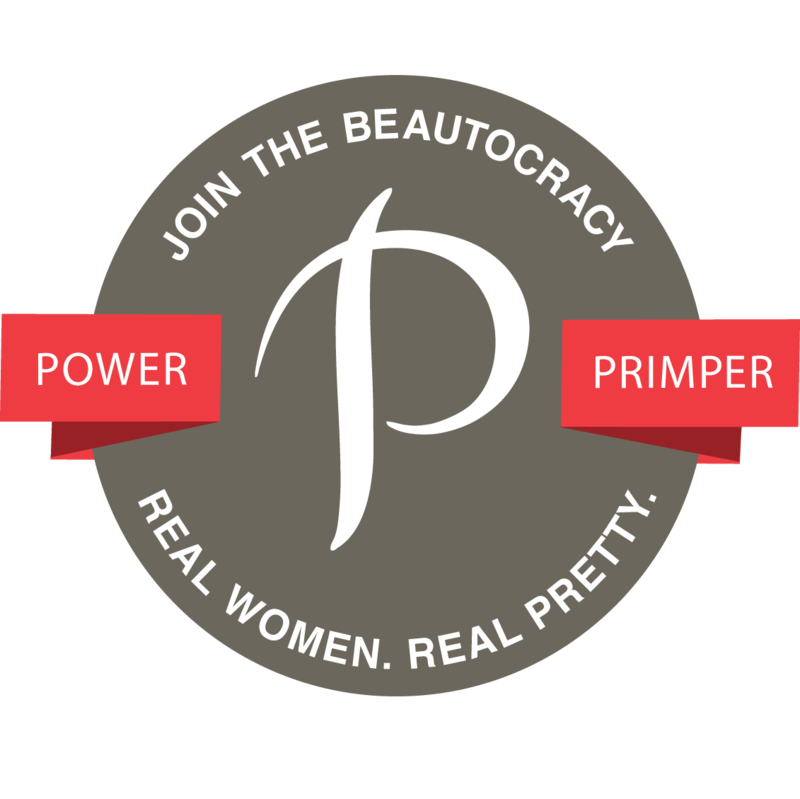 I really need to try It Cosmetics. I'm so behind on the times! My recent post Autumn 2014 Giveaway – WIN one of 20 prizes!